Though you might think that selling your home is as easy as finding a real estate agent and putting your house on the market, this isn't always true. You might see dozens of people attending open houses and looking at your home without getting any offers on the property. Real estate agents often suggest that you stage your home to help potential buyers picture themselves living there, but you'll also want to take care of some other issues too before those buyers start visiting your home. The absolute first thing you should do is remove odors from your home. Every home has a distinct smell that builds up due to the food you cook, whether you have pets and even the beauty products that you use. You probably come and go from your house multiple times without every noticing those smells, but shoppers will notice that scent right away. That is why many agents will bake cookies just before an open house starts. Using a room diffuser, placing bowls of charcoal or baking soda around your house and cleaning your furniture can eliminate those odors. A thorough home inspection like those that buyers pay for before buying a house can reveal problems ranging from leaky roofs to cracked foundations. Inspectors will also look for signs of mold, especially inside cabinets under sinks, in basements and around the ceiling. You can arrange for mold testing long before your home goes on the market. Professionals can test the air quality of your home to determine if there are mold spores that might affect those with breathing issues like asthma. 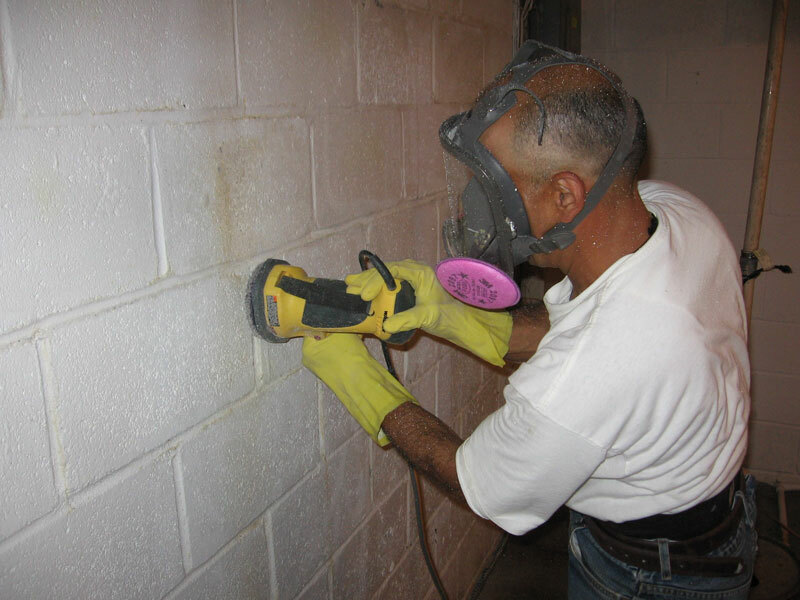 Those professionals can find the mold in your home and take care of any patches of mold. The first thing that those buyers see when they arrive is what your home looks like outside. This can make them want to go inside and see more or make them hop right back in their cars and leave. You don't need to spend thousands to increase your curb appeal and make your house look better. Painting or replacing the front door, fixing a broken front porch and cleaning up your yard will all have a big impact. Increasing your curb appeal, checking your house for mold and removing unusual odors can help you sell your home faster than you expected. sangat sepakat bahwa hal-hal yang harus dilakukan saat hendak menjual rumah memanglah harus seperti apa yang dijelaskan di atas, tapi jangan lupa juga berdoa kepada-Nya, agar di segerakan laku rumahnya dan uang yang diterima dari penjulan menjadi rahmatanlil alamain.